Wood Farm is well known for being family friendly and welcoming kids and adults of all ages, with plenty of onsite activities as well as nearby fun things for families and children to enjoy. 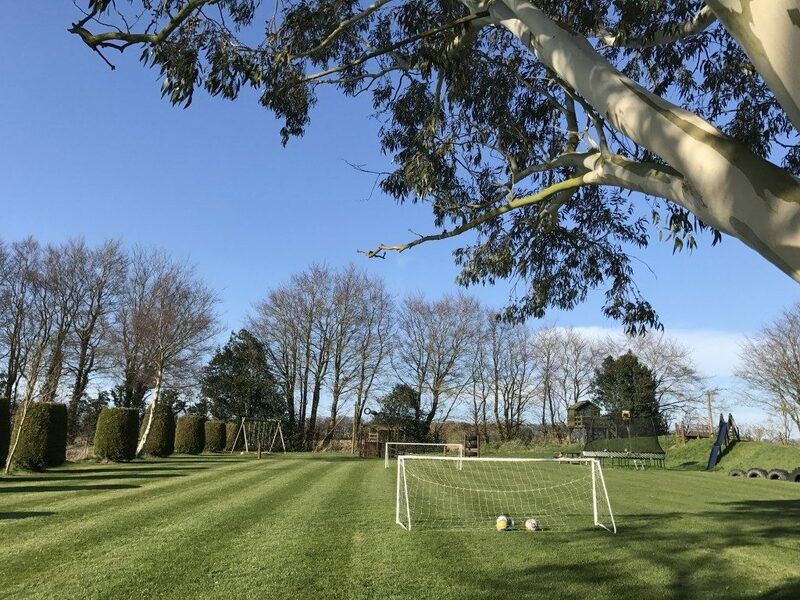 Nestled behind the cottages is a large green space for kids to play, with exciting equipment like the zip wire, tyre snake, tree house, climbing frame, and many more fantastic things to entertain the children. For when the weather is cold and it’s a little too dark outside, the indoor space has plenty of fun things to keep the younger ones preoccupied. You’ll find table tennis, table football, badminton, a pool table and a dart board. Embrace the cold weather that February brings us and venture to some of the fantastic family friendly attractions near Wood Farm. Some of our favourites include the totally amazing Bewilderwood, the somewhat furthur afield Banham Zoo which provides endless entertainment whatever the weather, Pleasurewood Hills which has an array of rides and attractions, as well as the nearby Hilltop Outdoor Centre which has everything your heart could desire – from high ropes course, to zip wires to archery!